A Game-Changing Shift Has Occurred for Those Suffering from Type 2 Diabetes. With this unique, cutting-edge approach, the condition is now reversible. Our clinical model has helped thousands of type 2 diabetics beat the odds and reverse their conditions. This book provides a road map to their success. Find inspiration in their transformations! 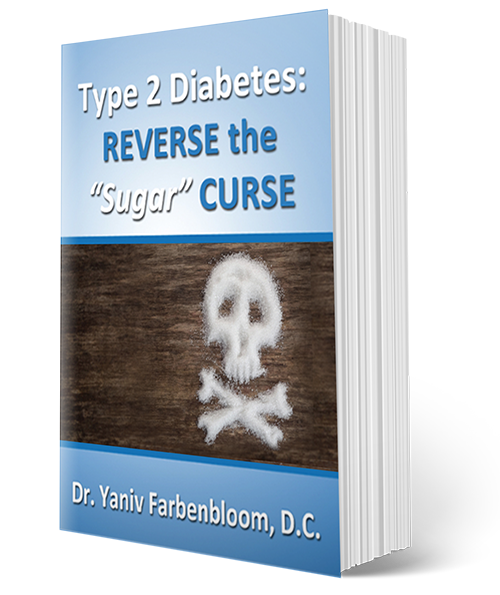 Many type 2 diabetics are told to manage their blood sugar, weight, cholesterol, and blood pressure, but no one ever tells them that type 2 diabetes is reversible! Diabetic patients who address the cause of their conditions have kicked their dependency on prescription medication. Many of our patients have lost weight without exercising; their weight issues are a symptom and not a cause of their problems. Our patients are empowered when they realize genetics are an insignificant part of their diagnosis. Epigenetic modulation has helped them rebuild their health and reverse their conditions. A remarkable percentage of type 2 diabetics participating in our clinical model have achieved non-diabetic status. Dr. Farbenbloom has established and operates a successful multidisciplinary practice working alongside medical doctors, physician assistants, acupuncturists, and rehabilitation specialists. As clinic director, he has devoted his practice to functional medicine and helping patients with type II diabetes reverse their disease. Dr. Farbenbloom has been in practice in the Los Angeles area for 20 years and has been featured in radio interviews, magazines, newspaper articles, and online videos. 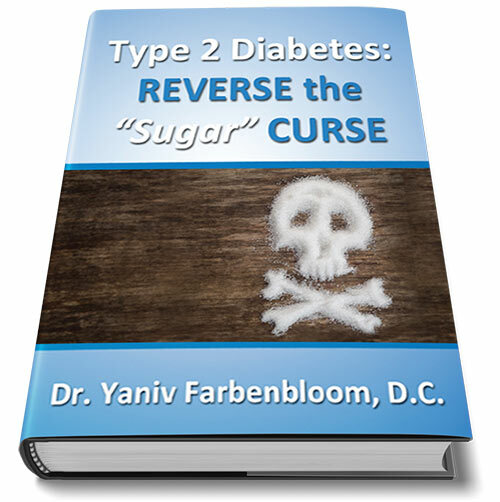 He currently holds speaking engagements to educate the public about the possibility of type II diabetes reversal and is working toward publishing his first book on this topic. 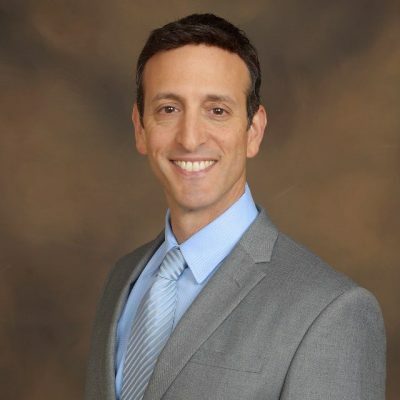 Dr. Farbenbloom has a passion for helping people improve their health and wellness. His passion is contagious, and he inspires patients to find newfound hope for their health and improving patient outcomes through a higher level of care and clinical excellence. Dr. Farbenbloom is committed to providing the latest and greatest advancements in health and wellness to patients. The science of medicine and health care is not exact. Not even close. It is imperfect, and a one-size-fits-all-approach won’t do much for most type 2 diabetics. The only thing you can really rely on is your personal results and the results of patients like you. There is hope for a brighter future. Like most diabetics, you may be afraid that your condition and its related complications may greatly alter your quality of life and significantly reduce your life span. Unfortunately, this may be the case if you pursue the wrong treatment plans. But you can do something different and reclaim your life. We hope you see the information provided in this book as a roadmap toward your path of transformation, hope, and health.